If you're looking for a vegan clay mask with a few simple ingredients, many retail stores might not be able to help. Instead, it's often better to look to smaller companies such as Foreue that offer skin care that is both gentle and affordable. Read on for my thoughts on the LeMudd Clay Masque. 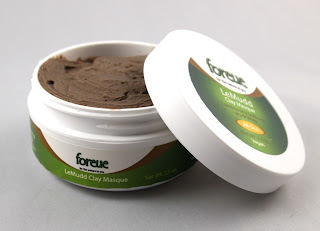 Foreue's LeMudd Clay Masque left my skin feeling soft. I also had a clearer complexion the day after applying. The clay dries well as a mask but may require a minute or two to soften for removal using warm water. 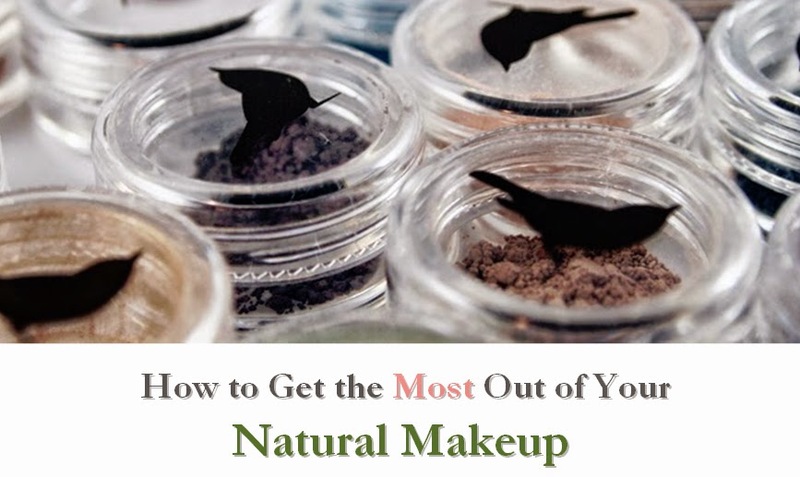 If left unused for a few months, the clay may dry out a bit but is easily re-hydrated with a small amount of water. Be sure to use enough to get a good coat of clay for the full benefit. I applied using my hands and used about two layers. 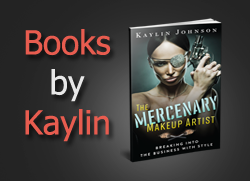 At only $15, this masque is a good value. Each jar contains several uses. The ingredients are simple and gentle, rating only a 1 on EWG's Skin Deep database. For an even greater value, Foreue is also offering 15% off to those who sign up for their email list. I recommend this mask for anyone looking for a great, gentle vegan clay mask.